The rate of traumatic brain injuries, or TBI, has steadily increased for more than a decade. Today, TBIs account for roughly 30 percent of all injury deaths in the U.S. When a traumatic brain injury is caused by the negligent action (or inaction) of another, compensation for medical bills and pain and suffering may be available to victims and their families. If you have questions relating to a traumatic brain injury, the experienced TBI attorneys at Heintz & Becker can help. Call 941-748-2916 for a FREE consultation. 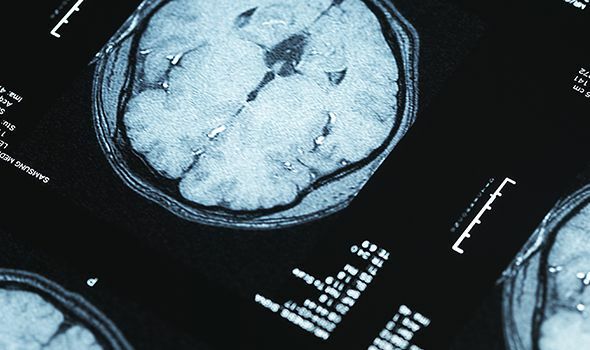 Traumatic brain injuries are generally caused by a violent blow or jolt to the head which causes bruising, torn tissues, bleeding, and other physical damage to the brain. Falls, vehicle-related collisions, sports injuries, and violence are common causes of TBI. 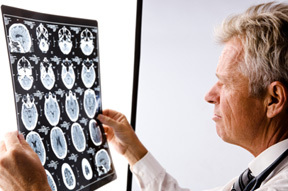 Brain injuries range in severity and are classified as mild, moderate, or severe. Immediate and long-term effects of a brain injury vary based on severity and what area(s) of the brain are affected. Whether you are left with persistent headaches from a mild brain injury or suffer a serious TBI from a car accident, an experienced traumatic brain injury lawyer can help. At Heintz & Becker, we are dedicated to representing victims of negligence in Bradenton, Sarasota, and nearby communities in Florida. Call Heintz & Becker at 941-748-2916 today, or tell us about your injury online to get started now. The cumulative expense of hospitalization, rehabilitation, long-term care, and loss of income can quickly overwhelm a family already dealing with the physical and emotional challenges associated with the injury. In Florida, the median hospitalization following a TBI is three days. The median cost of TBI-related hospitalization was more than $48,794, according to the most recent state data. If another person’s reckless or negligent actions caused you or a family member to suffer a severe head injury, you may be entitled to compensation. At Heintz & Becker, we have an impressive track record of successful verdicts and settlements, and we can help you too. Schedule a free consultation with a traumatic brain injury lawyer to discuss your legal options. Call Heintz & Becker at 941-748-2916. In 2012, Governor Rick Scott signed concussion bill HB 291, which stipulates safety guidelines for youth players who may have suffered a concussion or head injury. Among other things, the law requires “written medical clearance” before a player can return to practice or competition. In a handful of cases, high school athletes suffered a concussion and returned to play before it was safe and subsequently died of a rare but fatal condition known as second-impact syndrome (SIS). Florida’s bill standardizes return-to-play protocols for students, teachers, athletic trainers, and physicians. Anyone with a child in youth sports should become familiar with the signs and symptoms of concussion to avoid complications. Failing to report an injury or withdraw a player from sport could be deemed negligent if the player were to sustain an injury. Click here to read more about youth sports policies and safety standards. At Heintz & Becker, our experienced attorneys have handled brain injury claims resulting from motor vehicle accidents, falls on premises, incidents of assault, construction accidents, and much more. If you’ve been affected by a head injury and are seeking a skilled traumatic brain injury lawyer, contact our law firm today. We work on a contingent-fee basis, which means we don’t get paid until your case gets settled. We have two convenient office locations in Bradenton and Sarasota. If you can’t come to us, we will come to you. Call Heintz & Becker at 941-748-2916 or contact us online to schedule a FREE consultation.